Double U Hunting Supply is more than it's Reputation. We're dedicated to our customers and to the hunt. Any good houndsman knows that there's more to hunting than your reputation. 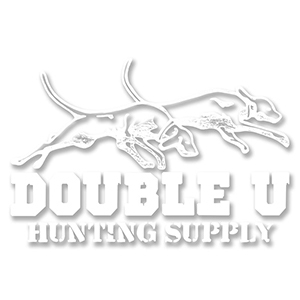 At Double U, we know what's important and we strive to be as dedicated to our customers as we are to the hunt. Fans of our products can wear this sweatshirt with confidence knowing that we are here to keep you in the woods.